Michael Wilson was born in Brunswick, Maine in 1976. He currently works and resides in his life-long hometown of Beverly, Massachusetts with his amazing children and his extended family. 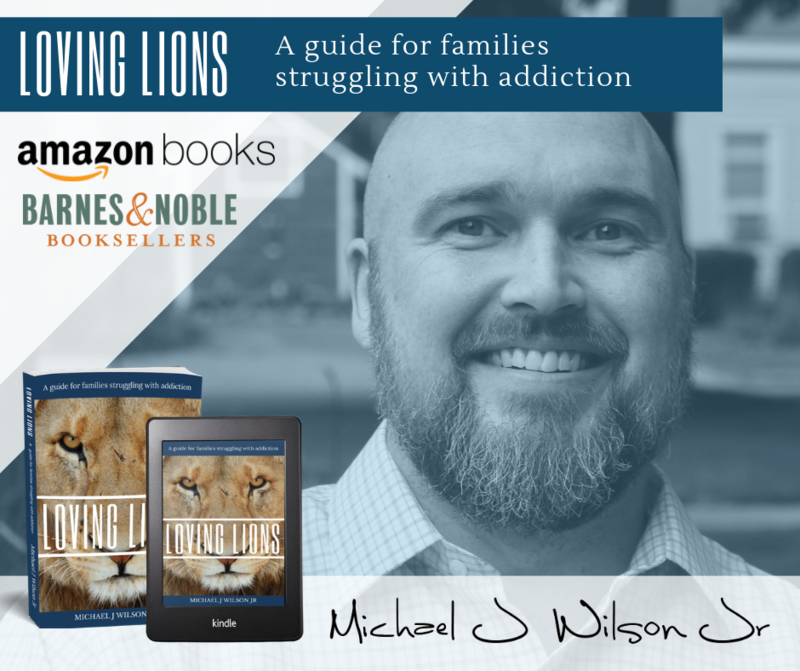 Michael spent many of his younger and more formative years in active addiction - struggling with his various unsuccessful attempts at “sobriety”. His experiences throughout those years, and the recovery process that eventually led him to get well and change his life, has become the foundation for his work with families in the community and nationwide. 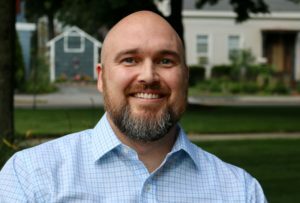 Michael’s service work in his hometown of Beverly began in 2008, and includes various supportive and leadership roles in coalitions and a local substance abuse task force. His passion for helping families drove him to carve out a new set of services for families in his area, paving the way for more family-focused work to be available regarding addiction and recovery. The personal touch that he provides for each family is often met with a sigh of relief that someone is listening and finally understands what is happening to them. The services that he has created and provided are often seen as a beacon of hope for families who had previously been left feeling hopeless and confused in their attempts to navigate a fractured system that was not set up to meet their growing needs. Michael found a way to bridge that gap, and fill that void. He offers his insights and experience through a variety of mediums, including support groups and speaking engagements. He is always looking for new ways to be involved with, and be a part of, the solution! Michael was the founder and executive director of Renewed Hope Project, a local non-profit organization geared toward providing services and community supports for families struggling with addiction between 2009 - 2014. In 2014 he transitioned to Co-Owner and Director of Family Services for Baystate Recovery Services, LLC. His company currently operates in Beverly, MA and provides a variety of family-focused and individual services, each dedicated to helping address the addiction issues that families are facing across the country. In addition, Michael is now providing education, training, and certification for other professionals and individuals seeking to build on, and add to, their existing knowledge in this field.